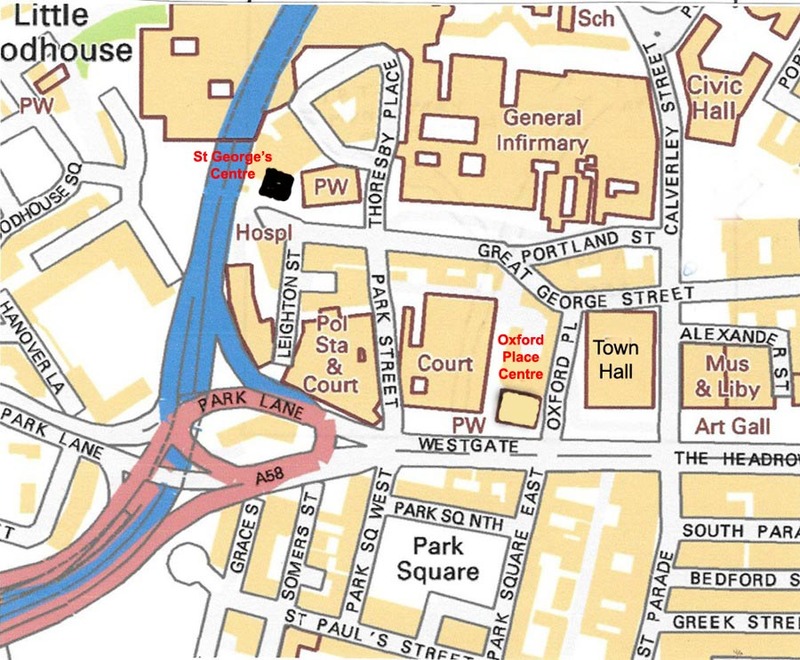 There is street parking in the area on Great George Street, Thoresby Place and other streets around the Leeds General Infirmary. After 6pm the parking charge is £3 all evening. Doors open at 6.30pm for discussion and exchange. The main business of meetings will start at 7pm. 17 & 18 November (Saturday & Sunday) Leeds Philatelic Society's Annual Stamp Fair, Pudsey Civic Hall, Dawson's Corner, Pudsey, LS28 5TA.